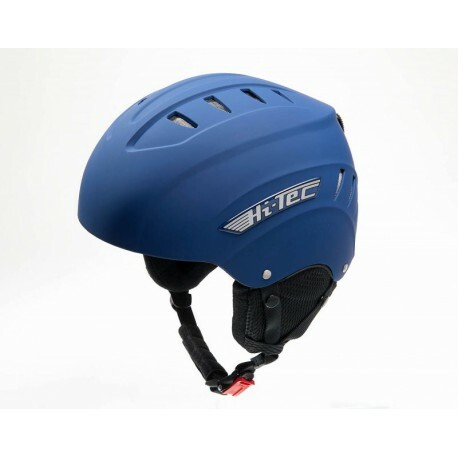 he new Hi-Tec (EN 966 HPG certification) is an open and light hard shell helmet, designed for optimum fit. It comes up with outstanding features! 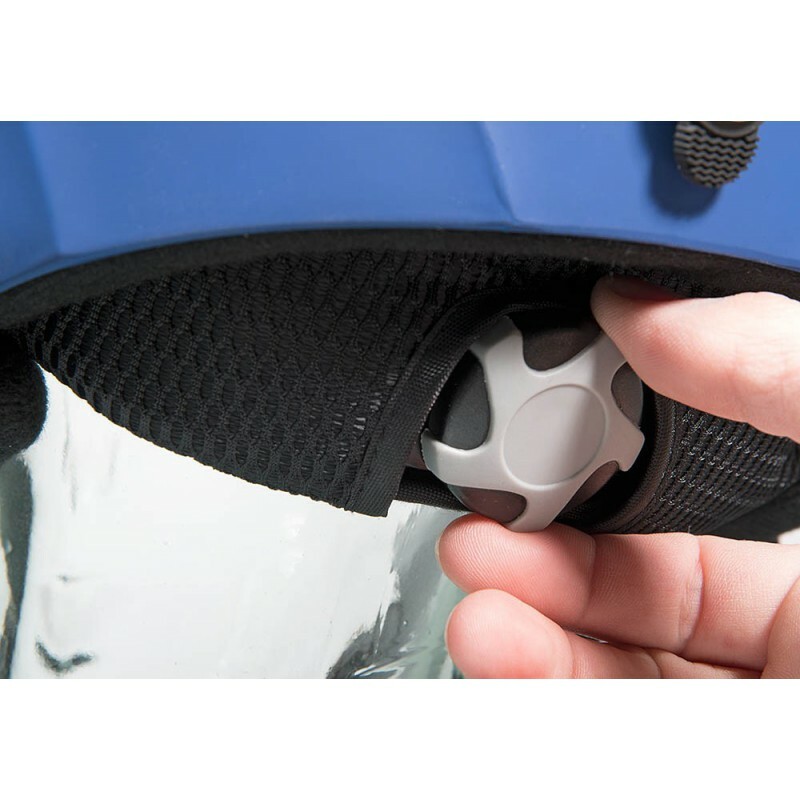 The helmet shell is made of high-grade impact-resistant ABS plastic. The impact absorbent inner shell is made of high-grade expanded polystyrene (EPS). The chin strap position is easily adaptable to your indiviual head shape. Due to the adjustments given, the helmet is always in an ideal and comfortable position. 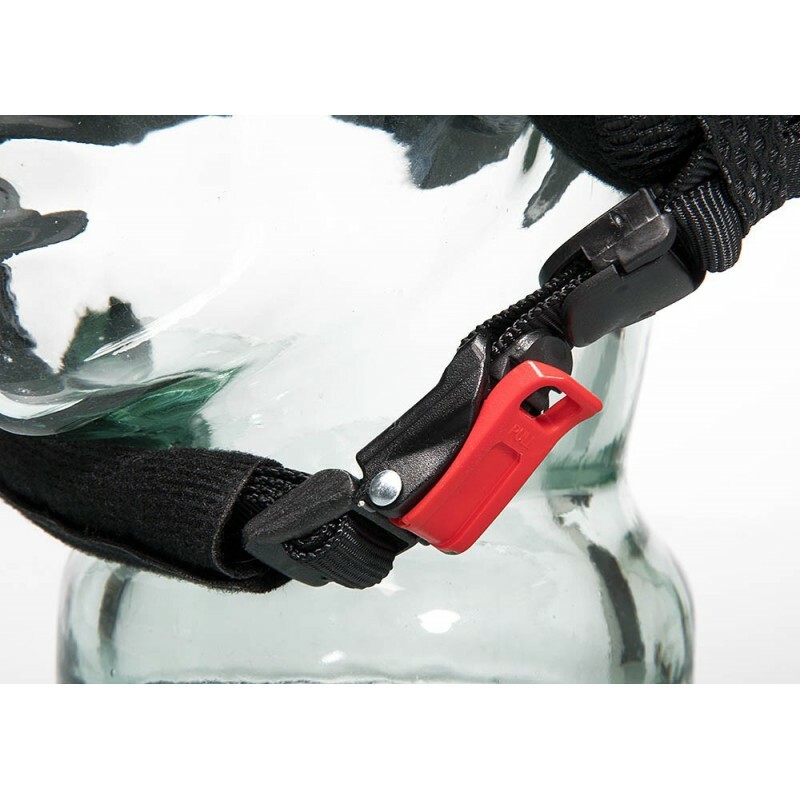 The lining of Hi-Tec is washable and easy to replace. Esam lielākais paraplanierisma ekipējuma tirgotājs Latvijā. Sadarbojamies tikai ar pārbaudītiem ražotājiem, kas nodrošina visaugstāko ražojumu kvalitāti. © 2016 Adrenalins. All Rights Reserved.